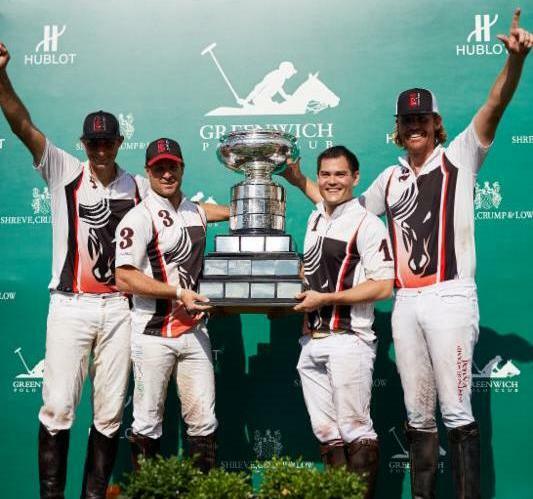 Squaring off against Airstream, the first and only team to beat them during the Monty Waterbury Cup, Postage Stamp Farm set the record straight during Sunday's final, claiming both a 9-7 victory and the tournament trophy. 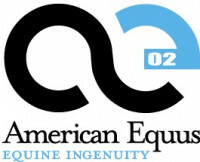 Situated steps away from the breathtaking coastline of the Pacific ocean, sits an equestrian oasis boasting an unparalleled social scene with a SoCal twist. 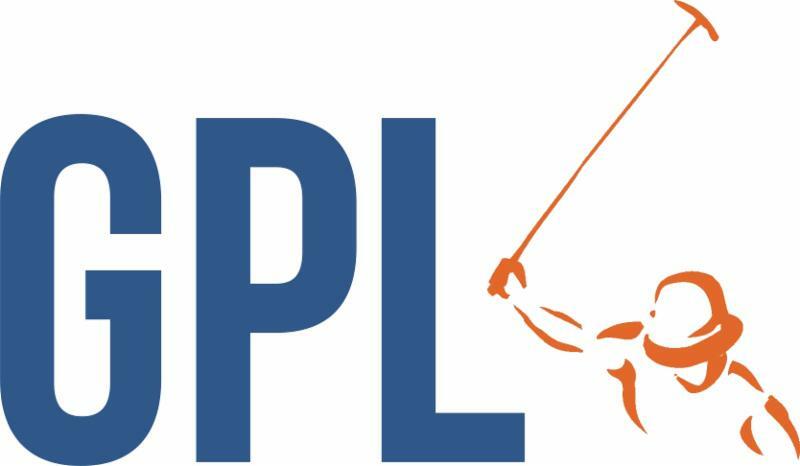 San Diego Surf Polo Club has emerged in it's 31st year more popular than ever, with over 5,000 people attending opening day on Sunday, June 11. 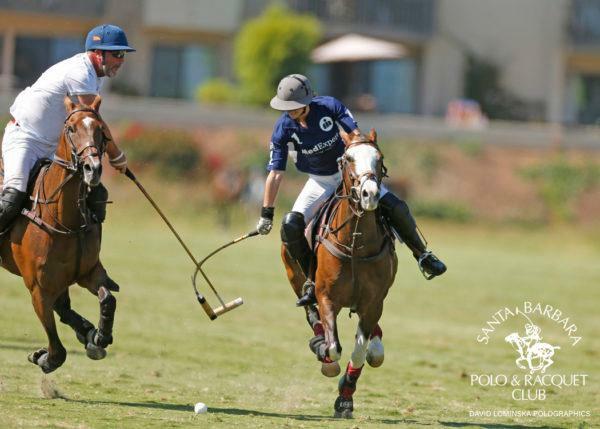 Why Not ended their Santa Barbara Polo Club season with a bang, capturing the coveted Pacific Coast Intra-Circuit Cup trophy against Klentner Ranch. 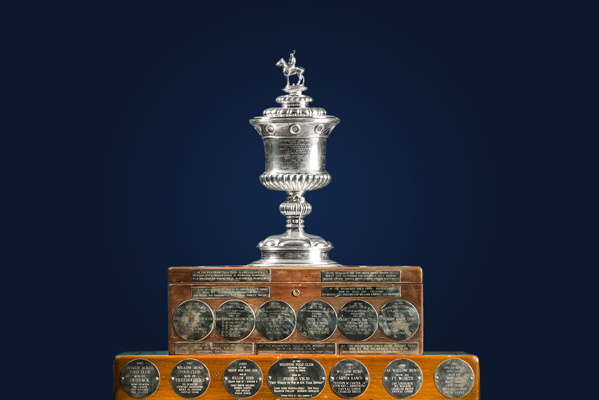 Santi Trotz was awarded Most Valuable Player and Santi Wulff's mare Emilia received Best Playing Professional Pony honors. 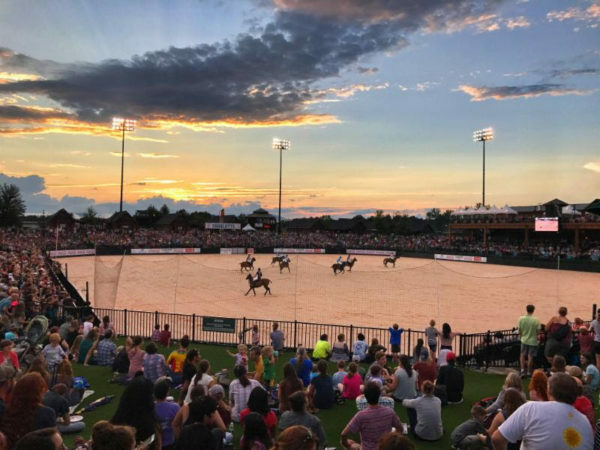 Welcoming a crowd of more than 10,000 fans and spectators, the first Gladiator Polo™ presented by Coca-Cola™ game held at Tryon The game saw Team Greenville defeat Team Charlotte, 6-5. 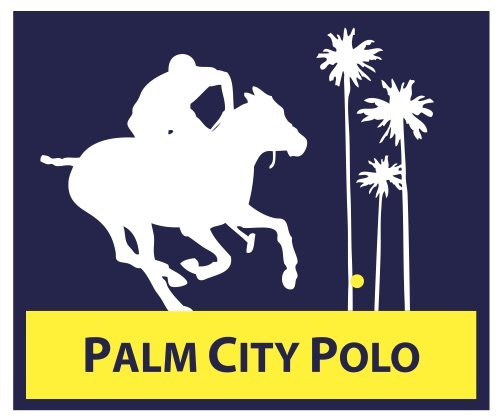 RH Polo defeated La Indiana 10-9 in the final seconds of the Cartier Queen's Cup at Guards Polo Club. 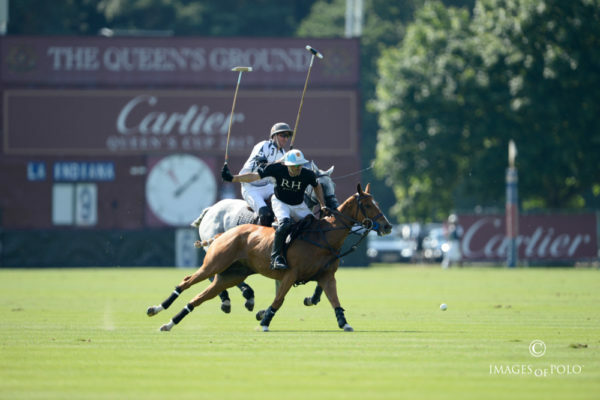 It was the 10th Queen's Cup title for Adolfo Cambiaso but first for MVP Tommy Beresford. 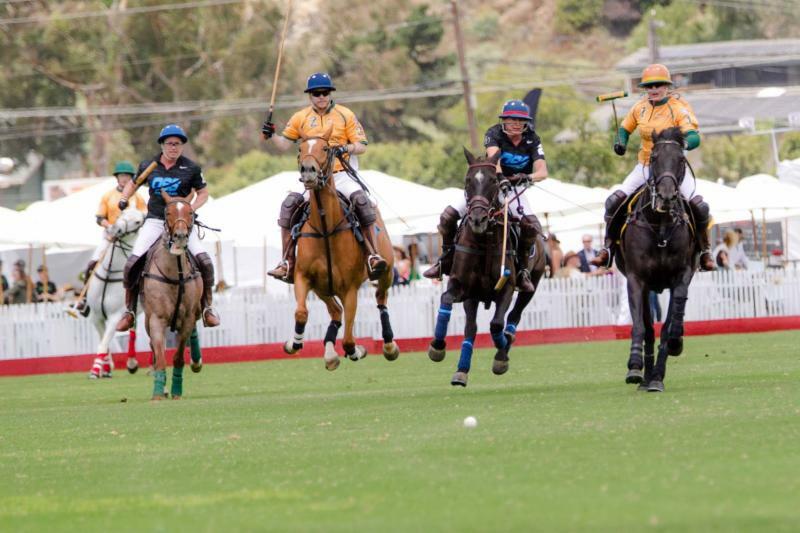 After six years in Santa Barbara, the distinguished 20-goal tournament has come to Greenwich Polo Club with games running until July 16. 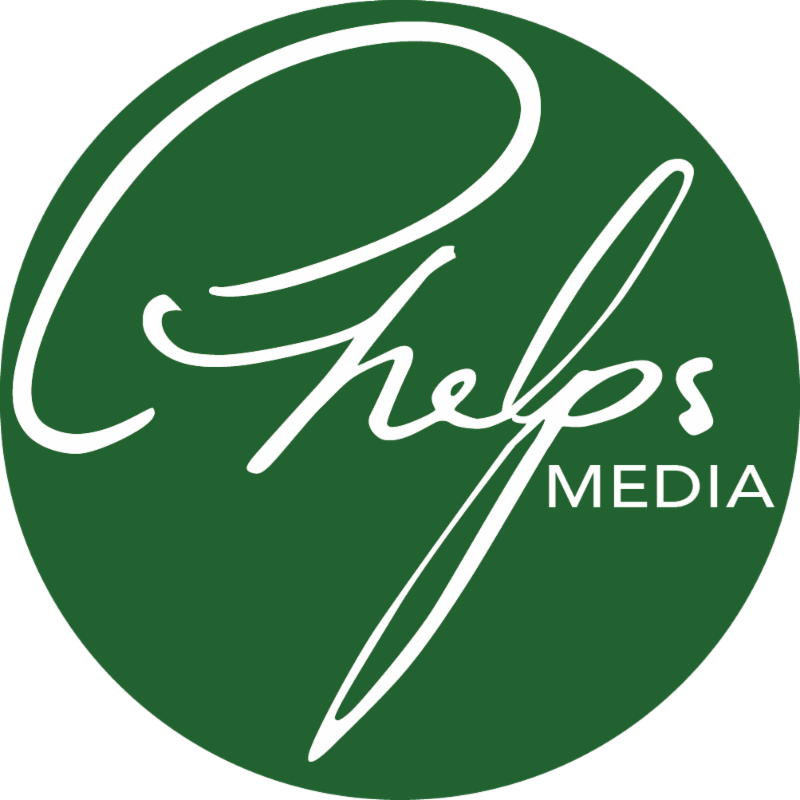 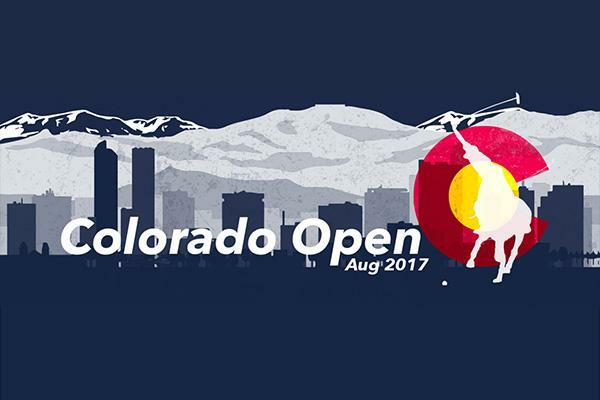 An exciting new tournament will bring high-goal polo to Denver this summer: the 2017 Colorado Open Polo Championship. 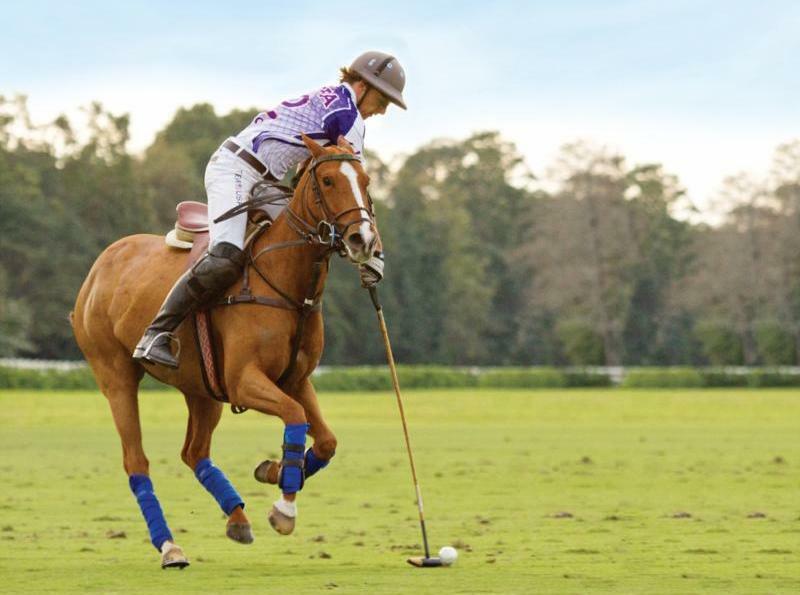 The inaugural 20-goal event takes place August 2-19 at Valiente Polo Farm in Littleton. 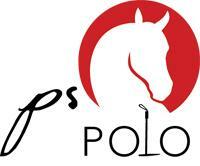 You may recognize Wesley Finlayson from the aspirational USPA "Live Authentically" campaigns but Finlayson (4) has paved a notable career path both on and off the field at an early age.